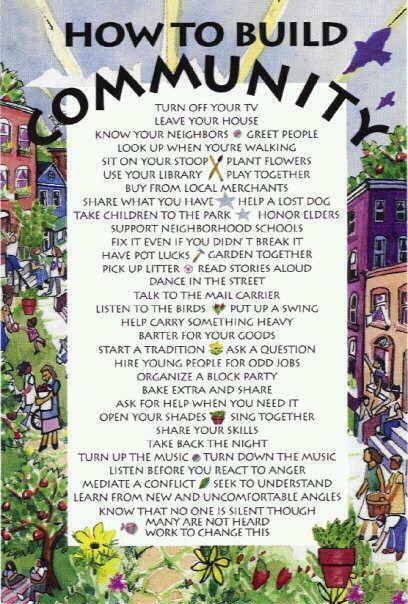 As a Cohousing community, Trillium Hollow values participation and community spirit. The community is committed to recycling, composting, caring for our three and three quarters acre wooded property, and caring about each other. Community is hard work. It take an emotional hardiness and concrete commitment to thrive here, and we love it.